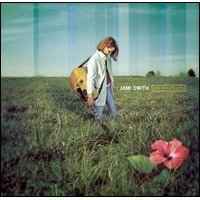 Contemporary Christian music artist Jami Smith grew up in a small town, Chickasha, Oklahoma, part of a farm family. Jami and her brothers grew up with a strong faith in the Lord and small town values, that got them all off to a great start in their service to Him. Jami grew up loving music, and sang in her church's choir and in various school choirs. In high school she excelled in both sports and music. A turning point for her, was the encouragement and advise that her high school music teacher gave her; a wise insight into her talent. Her teacher told her, "You could really do something with music if you settle down and focus." Jami comments, "The miracle is not only did someone take the time to tell me but that I actually listened!" Jami began to seriously consider developing her musical gifts in earnest. The idea began to form in her mind that music in her life could be more than a hobby. It could be a way to use what she has been blessed with for the glory of the Lord, being like female Christian artists such as Amy Grant and Margaret Becker. After graduating from high school, Jami attended Oklahoma Baptist University in Shawnee, OK, with a dream to become like other female Christian music artists, performing and spreading the gospel of Jesus. However, another person that the Lord put in her life, her mentor, led her in another direction. 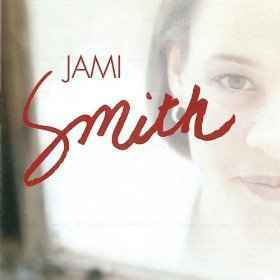 Jami explains in an bio posted on her website: Smith says. "I wanted to be the next Amy Grant until one day one of my mentors said 'I think God told me that you are a worship leader.' He got my attention. At that time, a worship leader was always a male who stood in front of the church singing traditional hymns. God began to show me what this direction meant. I felt like God was telling me to start singing songs to Him. So, instead of emulating wonderful women who had impacted me (Amy Grant, Margaret Becker etc. ), I starting writing and singing songs that were true to who God was calling me to be in the world of music ." 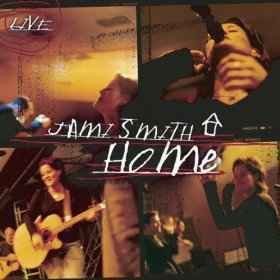 Jami Smith travels the United States and the world leading others to the heart of God through worship. As a recording artist and worship leader with 12 years of leading worship to her name, Jami still finds herself moved by the people she meets and the joy and reality of everyone’s need for Christ. "My idea of worship is not a concert, not entertainment, but an interaction between people and God. My hope is to encourage vulnerability before a loving God that we might plead for Him to interrupt our lives. Jami says. 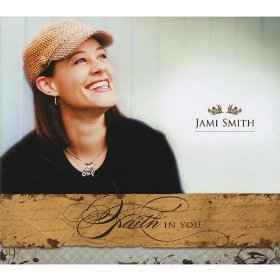 Jami's most recent release, "Faith In You" features crowd favorites like "Your Grace is Sufficient" and the title track. Other very successful releases include "Bravo God" and "Hope of All the Earth" projects along with "Thank You", a 4-song disc which hit the music scene late fall 2007. The songs "Salt and Light" and "Wash Over Me" from her 2002 album release "Wash Over Me" were chart toppers on Christian radio in the US . 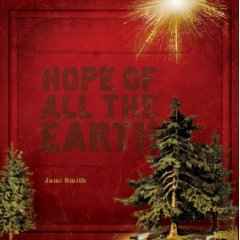 In addition to her own recordings, Jami's music has also appeared on other various worship collections including Passion, WOW Worship, and both volumes of Open the Eyes of My Heart. 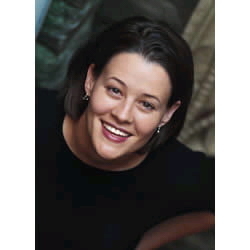 Jami lives in Oklahoma where in 1999 she established Spring Rain Ministries, a non-profit ministry. She spends her time serving in her local community along with a full schedule of leading worship, speaking, and writing.